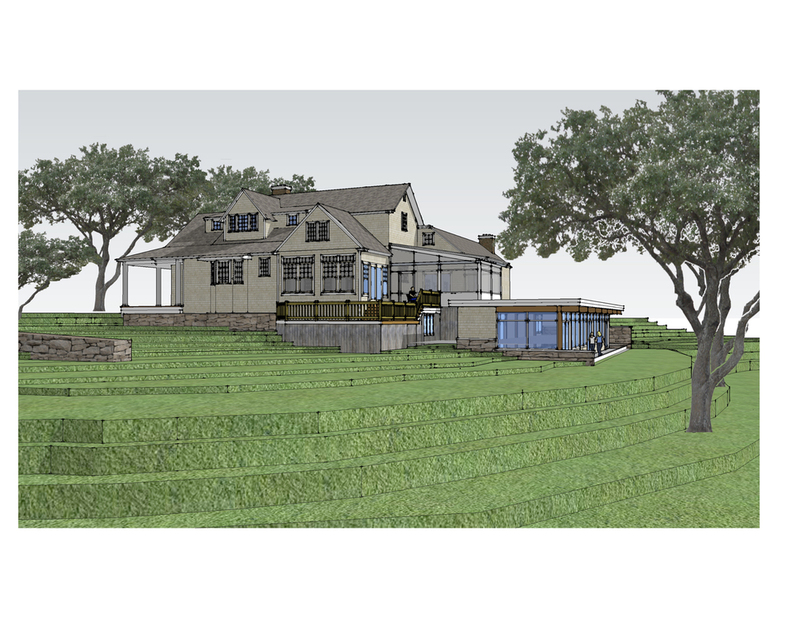 A rendering helps in conveying the design idea from a realistic three-dimensional viewpoint. 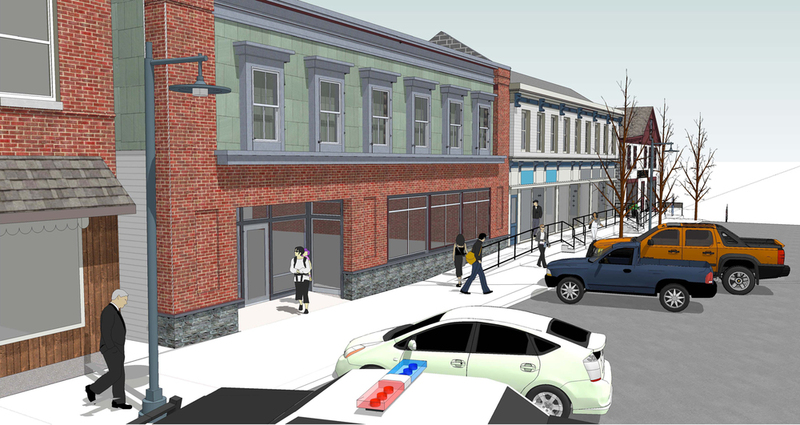 A rendering can also be used to show accurate shade and shadows on a proposed design to determine day lighting, or to place the design on your site to envision the finished project in its environment. Renderings can be a simple hand drawn sketch or a multifaceted and detailed computer model.